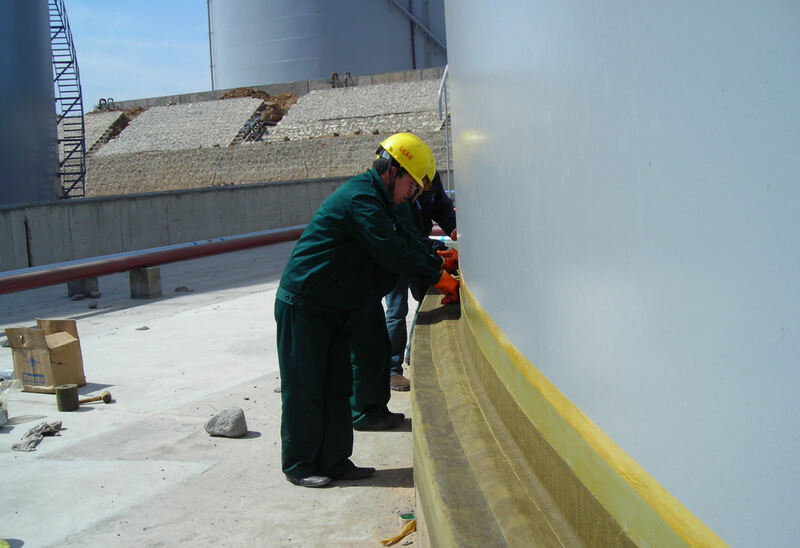 Problem of Corrosion in Storage Terminal | Fleming. How serious a problem is corrosion in storage terminals? Site Managers do a great job of preventing the harmful effects of corrosion by using coatings in the atmospheric zone and using Cathodic Protection (CP) below ground. Unfortunately that’s not the full story. and potentially even structural problems. The concrete annulus can also spall and degrade. Any seal installed to the base of the tank, at time of construction, can degrade over time or become damaged by the cyclic movement caused by emptying and filling the AST. To make matters worse, any CP installed will not protect the portion of the tank base that rests on the concrete annular foundation. Corrosion of the steel, degradation of the concrete, and loss of an effective seal can create a route for the ingress of water to the underside of the tank causing corrosion damage to the external base of the AST. Crucially this corrosion is unseen and hard to detect. A hidden problem which is all too often ignored until it is too late. How does it affect the oil or chemicals stored? External corrosion typically has no direct effect on the oil or chemical stored but nobody wants to take valuable ASTs offline to repair the affects of costly corrosion damage. Prevention is better than cure. Plenty of Codes of Practise relate to Design, Construction, Commissioning and Operation of ASTs. In contrast, guidance on how to eliminate accumulation of moisture under the tank is almost non-existent. So, you can start to see why this important area is sometimes neglected. Because Tank base corrosion is such a hidden problem, we want to create awareness and share our knowledge and expertise in this area. 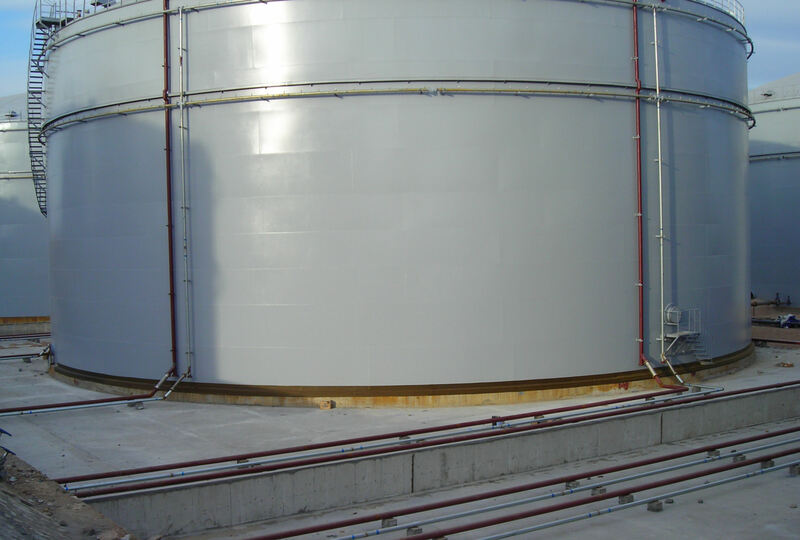 We offer a surface tolerant, Denso Steelcoat Tank Base Protection system that gives long lasting protection, and is easily installed with no need for excavation, lifting, blast cleaning or other disruption. Are there any specific problems relating to corrosion in the Middle East and do you have any products to tackle that? All our products are designed for use in specific climates and we are proud to have supplied a range of products into the Middle East and for use in Sabkha soil conditions for several decades for example our Densopol range of pipewrapping tapes for protection of buried pipe.